Premium Domains Get a headstart with a prime domain name. Enterprise Email Power-packed Email Suite including Shared Contacts, Tasks, Calendars & Files ideal for growing business and teams. Mobile site design Get a headstart with a prime domain name. Best Latest Plans To Start Up we have some great plan to get start your small business with basic plans. With a better architecture in place, you are sure to see better performance on your hosted websites. Get Ruralserver's trusted linux shared hosting plans in India with unlimited disk space, bandwith & domains. Great support with 30 day money back guarantee. Ruralserver's India Linux Reseller Web Hosting plans are built on amazing infrastructure backed by great support to help serve customers better. Buy now!. 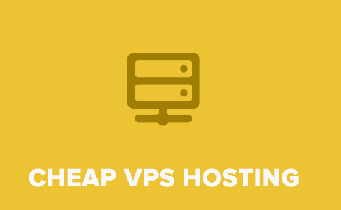 Scalable India VPS Hosting - Virtual Private Servers with full root access, managed support, Plesk, Ubuntu & CentOS options & robust infrastructure. Buy now!. Host on High-performance Dedicated Servers in India with instant provisioning on Blade Servers, Intel Xeon Processors, CentOS with Root Access & SAN Storage. 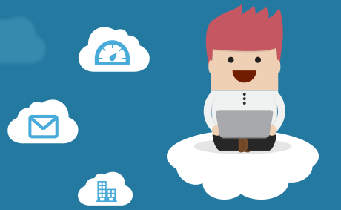 Ruralserver offers Cloud Hosting Services - the next generation of web hosting. 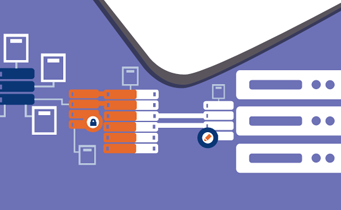 Get twice the speed, single click scalability & great support!. Quality web hosting with unlimited resources. We have designed and build our infrastructure ourselves - prioritizing stability, scalability and security. Our state-of-the-art datacenter boasts of the very best HVAC architecture, cutting edge networking switches and of course, the best, latest hardware around. 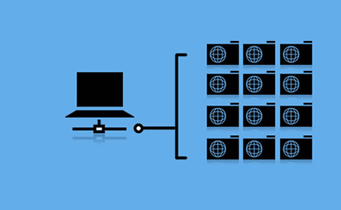 Dedicated Servers provides you with the advantage of a physical dedicated server that is not shared with any other user. Ruralserver offers a wide range of dedicated servers at excellent prices with the choice of multiple locations. 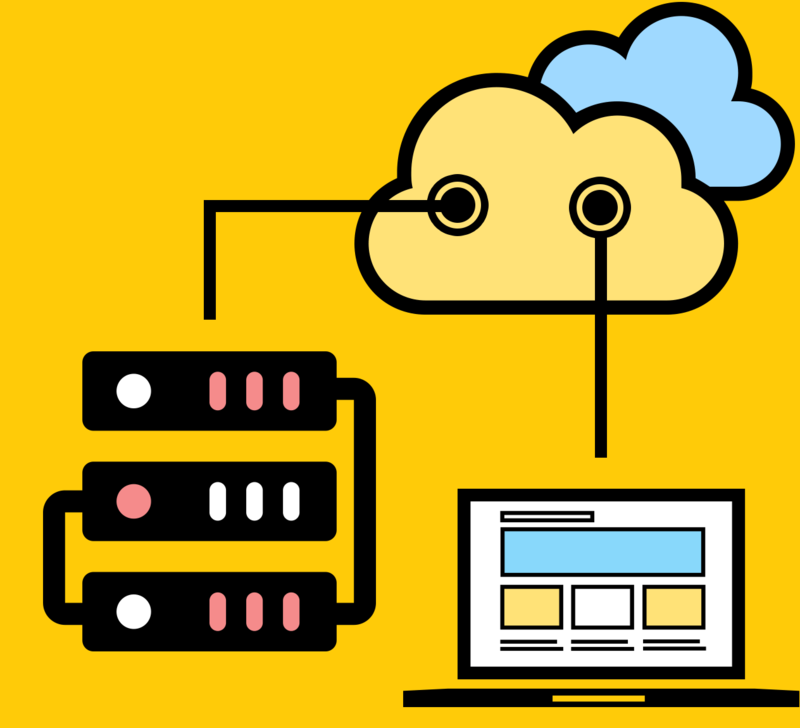 With top-of-the line cloud hosting infrastructure, leveraging high end processors, high performance storage & memory along with clearly defined resource isolation.Our fully integrated caching solution ensures that your site is optimized to deliver content fast. I would highly suggest you going with RuralServer if you are going to run a game server/website, their services are explicitly fast, their support contacts you back within 5 minutes of sending an email to them. Their prices are brilliant. Overall amazing. Great value, respond well to support tickets, UI is quite user friendly and did I say good value! Everything has been great for us on here, thanks ruralserver! I have a VPS for my android application with IPv6, I have purchased it and get instantly root access within a 2 minute and they have fully automated feature like reboot, OS rebuild and network report etc. with terminal access. i never got any issue. 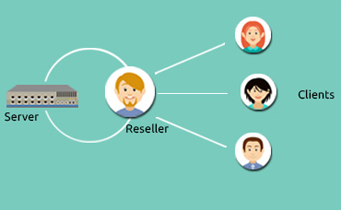 I am 100% satisfied with the service of Ruralserver and wanted to be the customer of it forever. 5 stars - "A good seafood place." Bob Smith The seafood is great. RuralServer is a leading provider of web hosting, reseller hosting, VPS hosting, cloud hosting and dedicated servers. We provide our clients a complete suite of products that help them establish & grow their online presence.